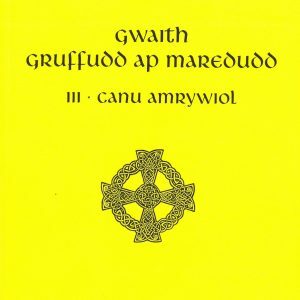 A collection of essays has been inspired by ‘Guto’r Glyn.net’ <http://gutorglyn.net>, the new electronic edition of the poetry of Guto’r Glyn (fl. 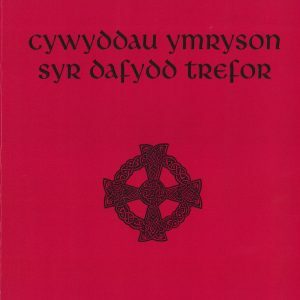 c.1435–90), considered by many to be the most significant Welsh poet of the fifteenth century. 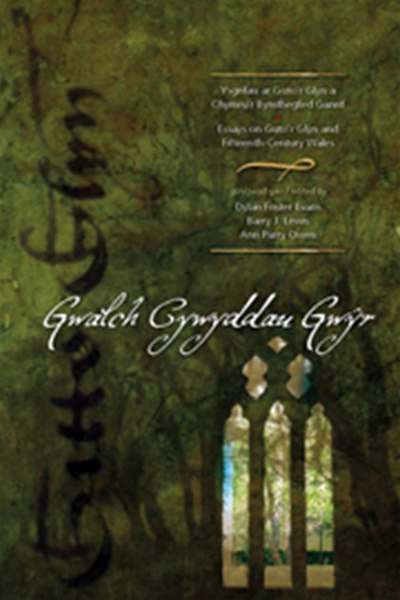 Experts in the history and culture of late medieval Wales were invited to contribute in their chosen language, and among the topics discussed are the manuscript transmission of the poems, history, politics, religion, the material culture of the uchelwyr, music, geography and warfare. 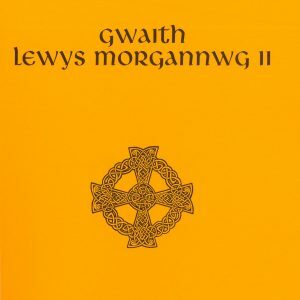 UK postage and packaging included in the price.